“No one wants to spend time in the kitchen cooking during the Big Game. Our Mini Corn Dogs are always a fan favorite and the perfect choice to bring to a party beyond the usual pizza or wings,” said Doug Koegeboehn, chief marketing officer at Wienerschnitzel. Wienerschnitzel is making this offer an annual tradition. 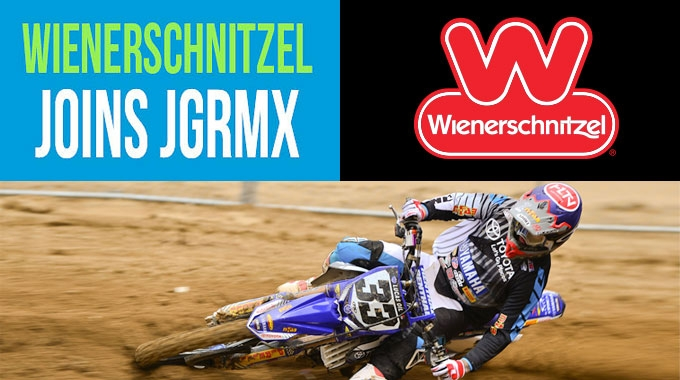 To find locations and directions to the nearest Wienerschnitzel, visit locations.